The Icla da Silva Foundation was established in 1992, in memory of the 13-year-old Brazilian girl named Icla da Silva. After two years of fighting leukemia, Icla passed away in New York City, where she came hoping to get her life saving treatment: a bone marrow transplant. The young girl never found a matching donor. With offices across the United States and Puerto Rico, the Foundation is continuously expanding its efforts in providing assistance and hope to thousands of families in the United States and all over the world. The mission of the Icla da Silva Foundation is to save lives by recruiting bone marrow donors and providing support services to children and adults with leukemia and other diseases treatable by marrow transplants. The Icla da Silva Foundation is a nonprofit organization under section 501(c) 3 of the IRS Code. At The Icla da Silva Foundation, we hold over 2,000 bone marrow drives every year. 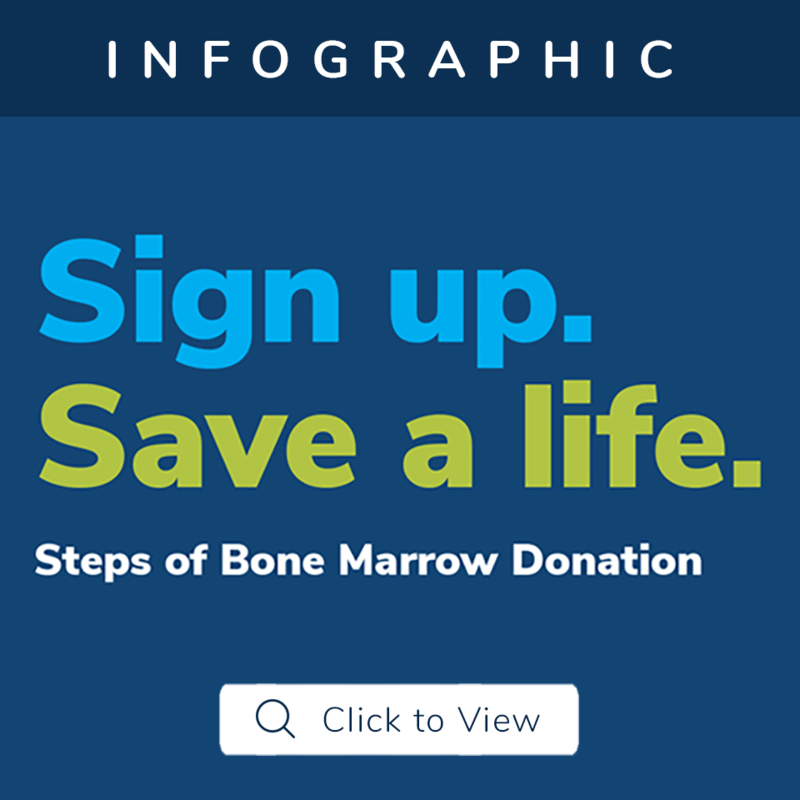 Our staff educates people about how easy it is to save a life by joining the Be The Match registry, and what it entails to sign up as a bone marrow donor.